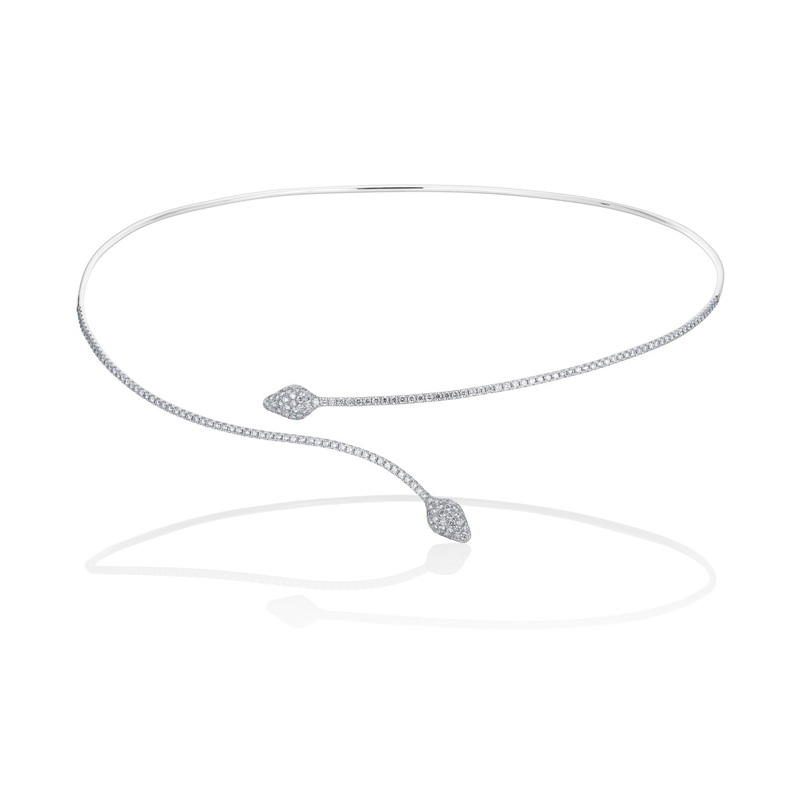 Elegant and Chic Designs, beautifully versatile everyday Fine Jewellery for the Discerning Sophisticated Woman. 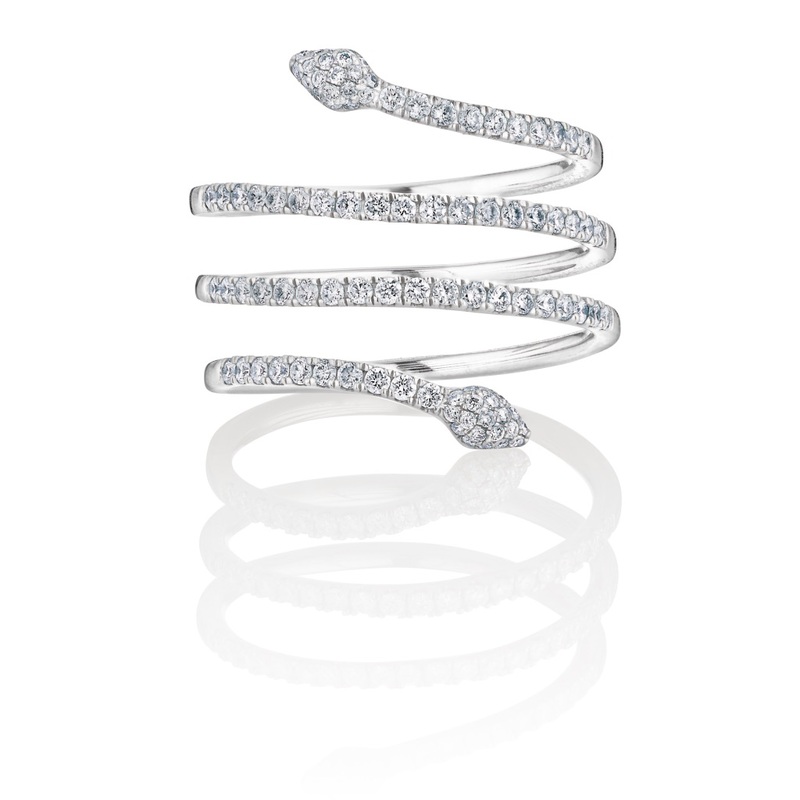 Created by Mayuri Vara, inspired by her heritage and her style icons including Elizabeth Taylor. 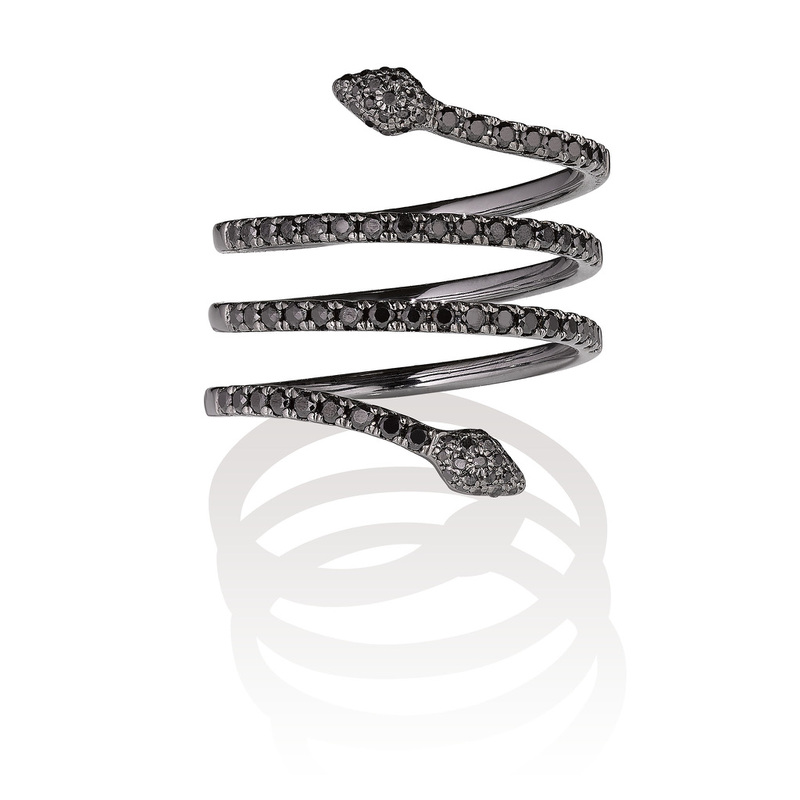 Designed for women who understand luxury and appreciate quality and detail. 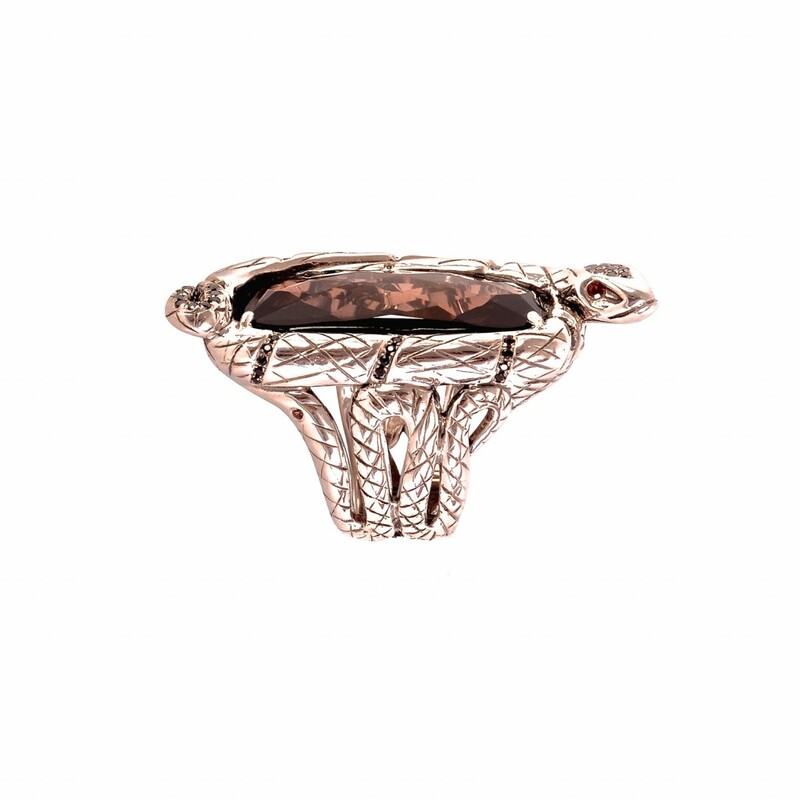 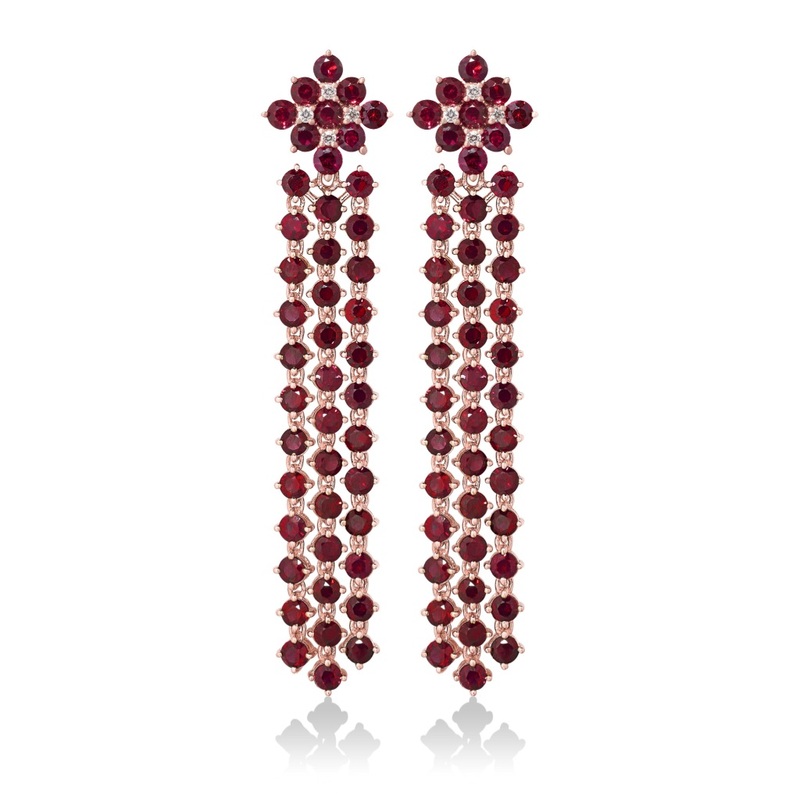 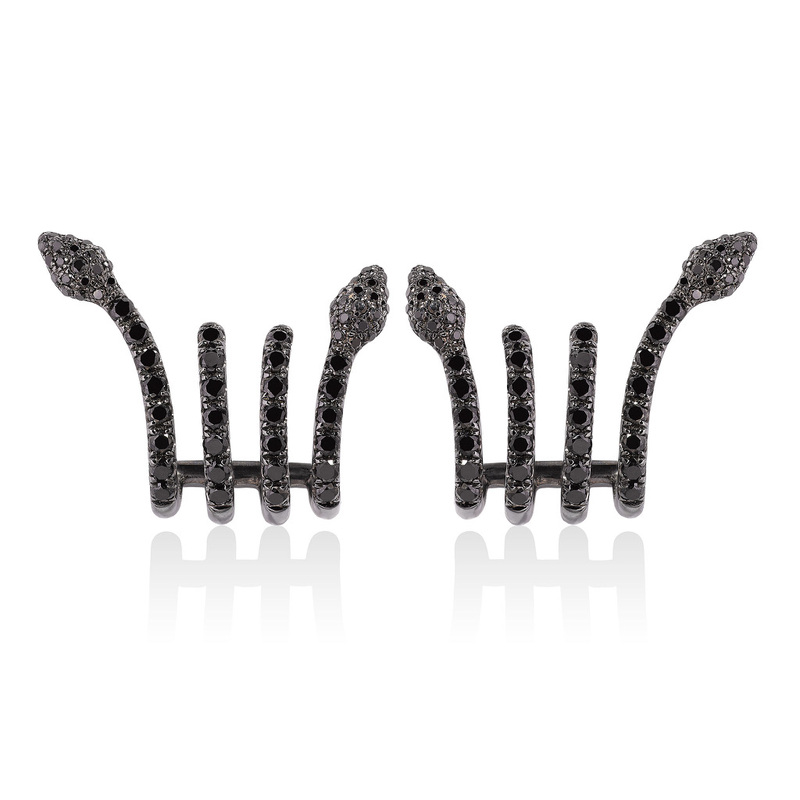 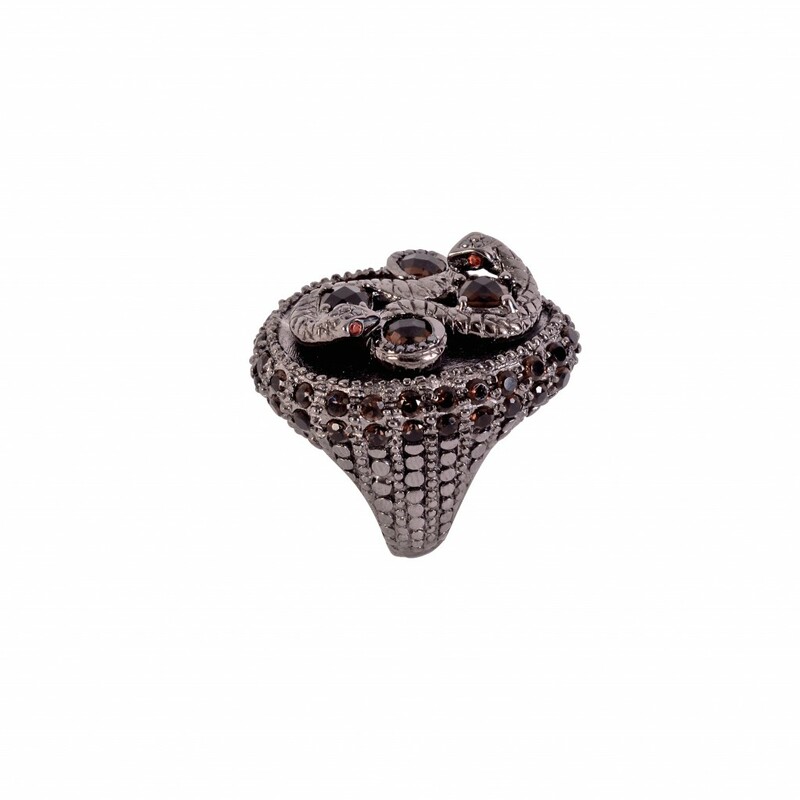 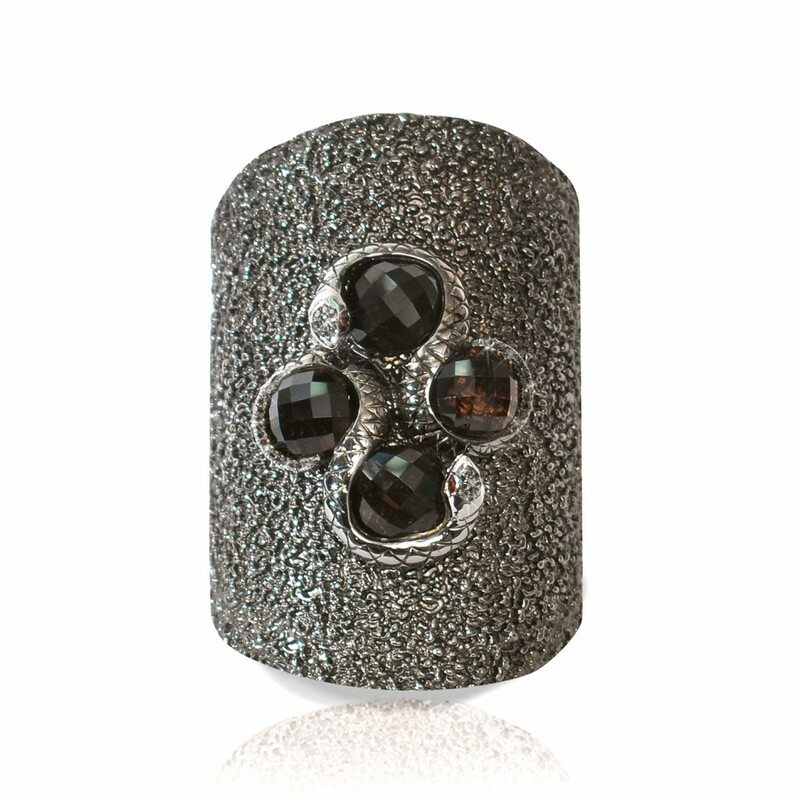 Created using the finest gem stones, including sapphires, rubies, and black diamonds. 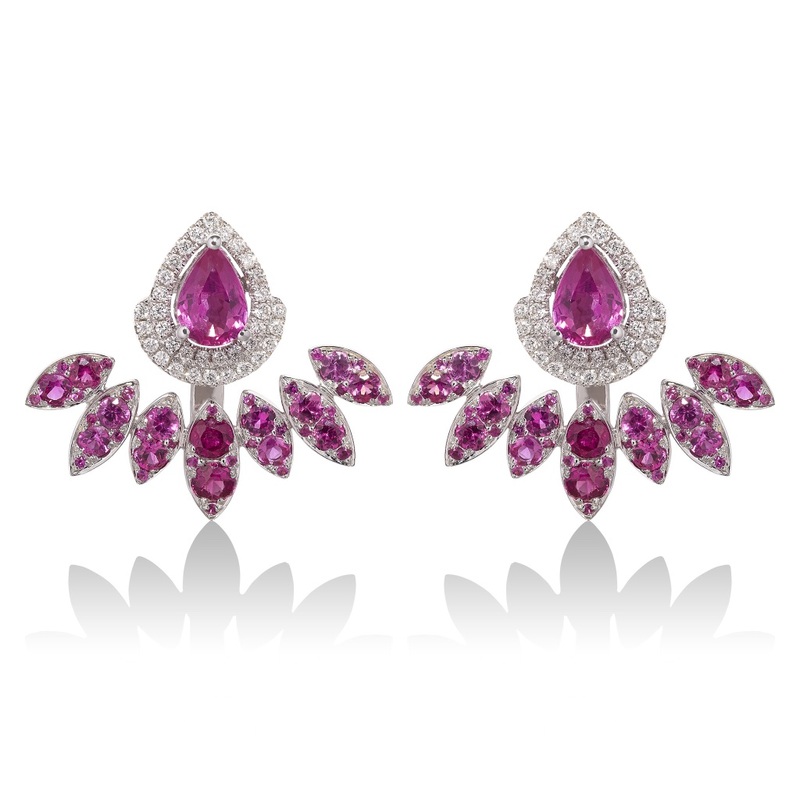 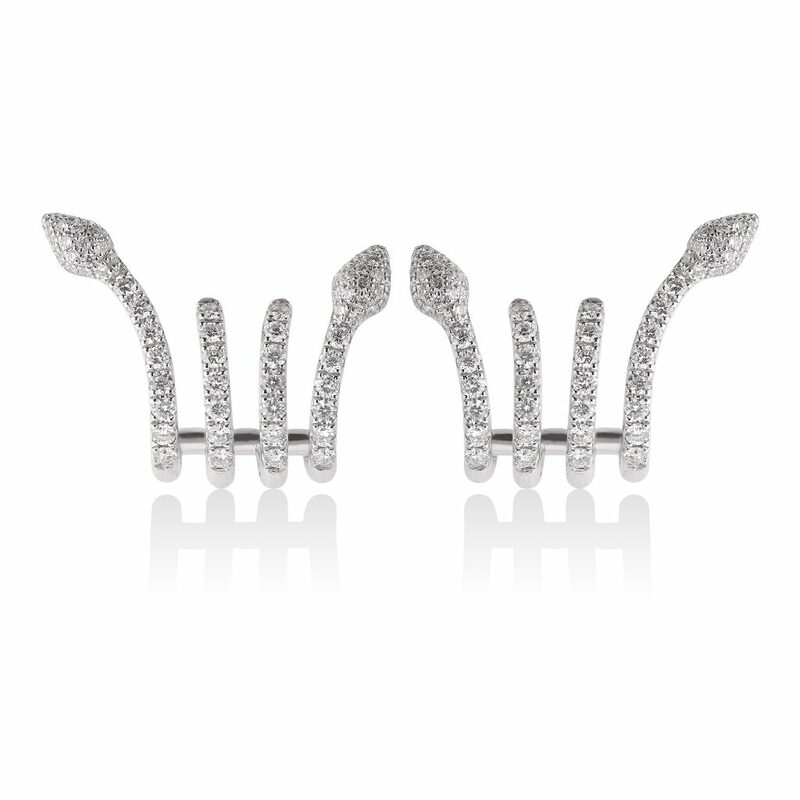 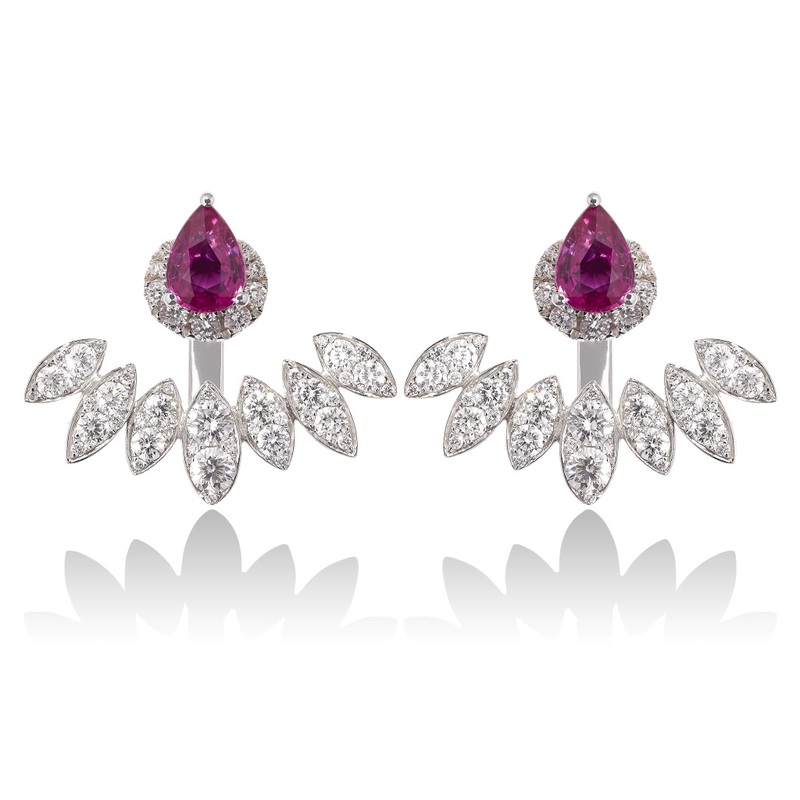 Mayuri’s stunning pieces are a fusion between Contemporary Style & Old World Hollywood Glamour. We are proud to feature Vara of London as one of our Positive Impact brands who work with The Christina Noble Children’s Foundation supporting underprivileged children in Vietnam and Mongolia providing shelter, education and healthcare.